Notes in Relation to Reports. 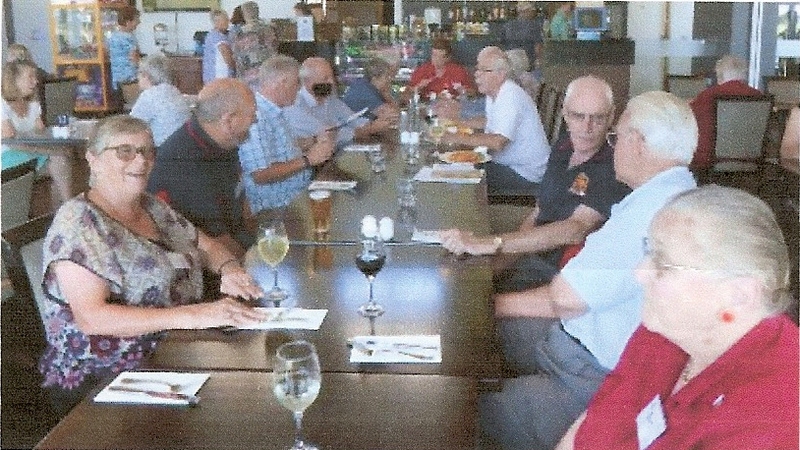 The Attendance records go back to the Inaugural Meeting of the Association. Reports prior to late 2000 are unaccounted for at present. All reports from 22nd November 2000 are contained in written form within a Minute Book until records were computerised in 2011. It is not feasible to copy and print documents prior to 2011. Records and reports were rarely printed or widely circulated until recently but are available for research if required. The Minutes of the General Meeting for December 2014 have been misplaced due to computer failure during January 2015. Due to an error in communications the minutes for the General Meeting in March 2017 were not recorded. The only document for this meeting is the Presidents Report.